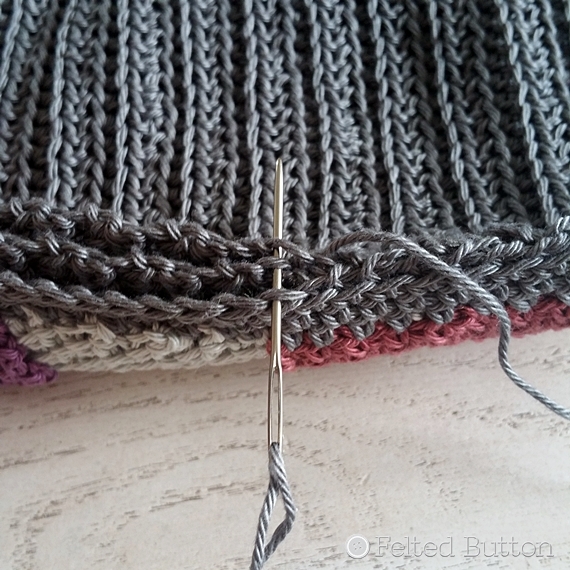 Gauge: 9 hdc X 8 rows = 2"
Note: Ch 1 at the beginning of a row or round does not count as a stitch. 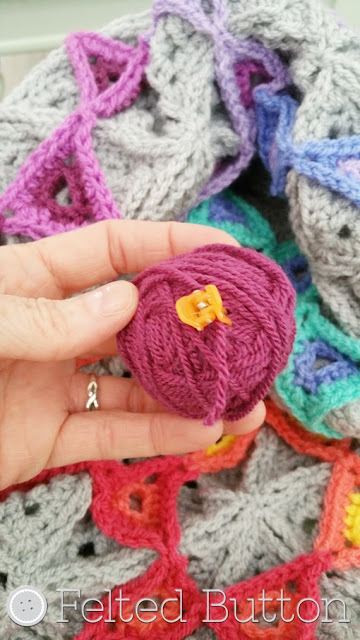 Front Cover Border: Note--You'll be working in the round with the RS facing throughout and through both thicknesses. Assembly: Holding wrong sides of front and both back covers together with top placket over bottom and using #242 with tapestry needle, whipstitch together through BLO. Notice that the needle is inserted only through the back loops on both the front and back covers--always being inserted in the same direction. 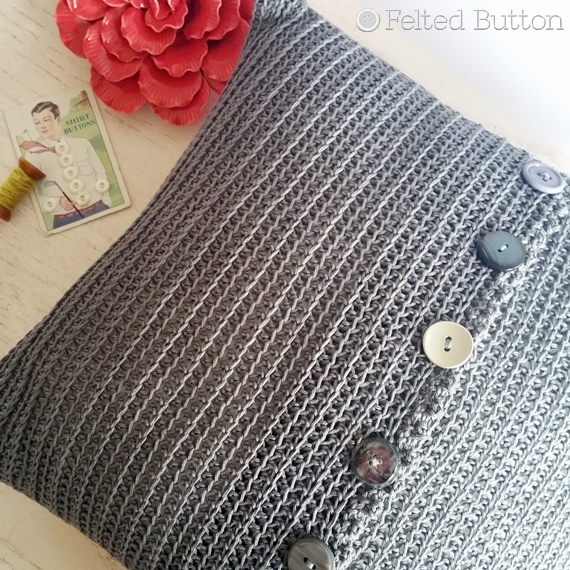 Down the rough sides of the back plackets simply pick a loop at the edge. 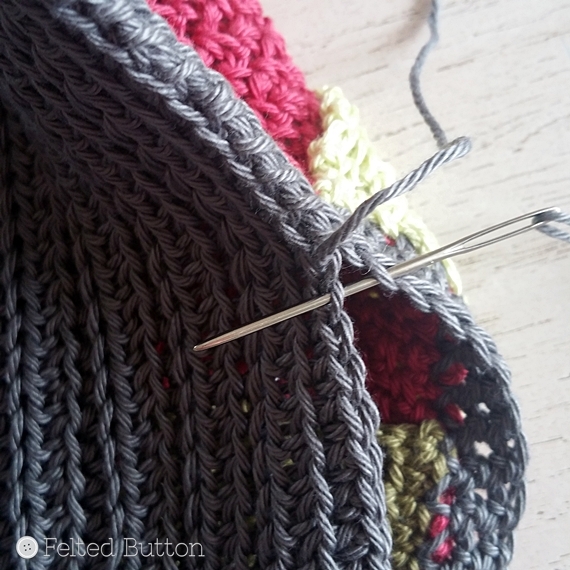 Be mindful that where the front and back plackets overlap in the center you will be working through three layers of fabric--so make certain to "catch" all three. 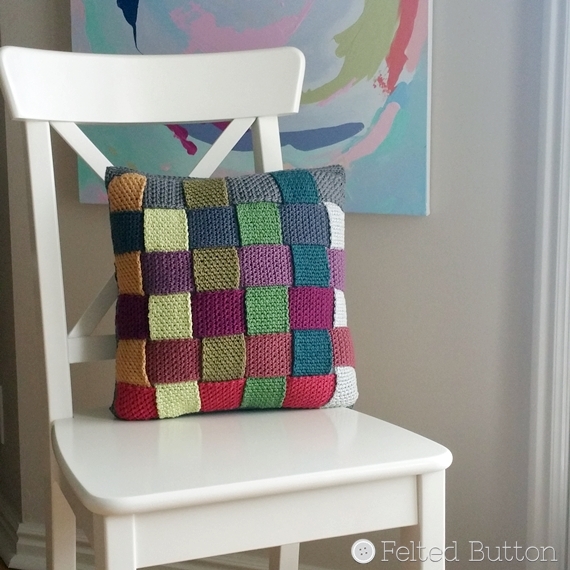 Attach buttons, insert your pillow form and put your pillow somewhere pretty! I hope you like this fun cover! I know that I do. It's found a happy place in my living room. 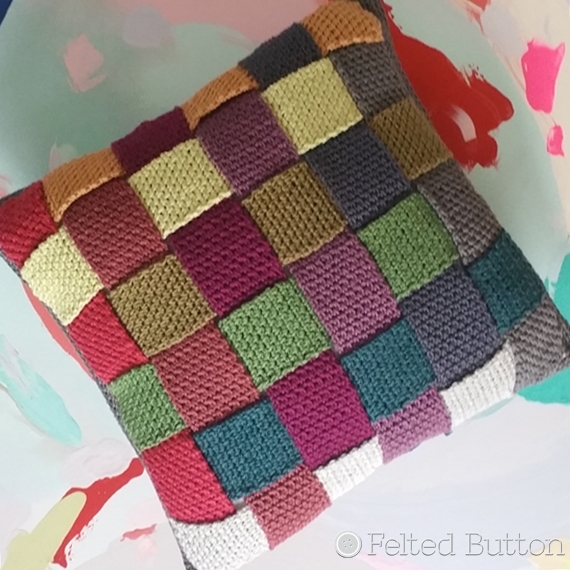 Now I'm tempted to make several more since it's a perfect project for on-the-go and the Catona comes in sooo many gorgeous colors! This pattern has not been tested, so if you find any errors, please let me know! 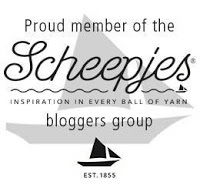 And please share any projects on Ravelry here. 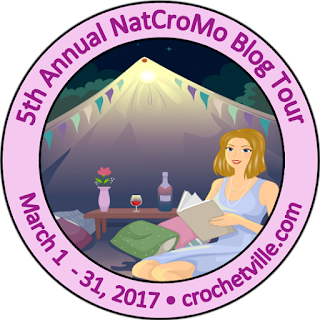 Thanks for stopping by and joining in the fun on this NatCroMo Blog Tour. You can also follow along on their Facebook page here. 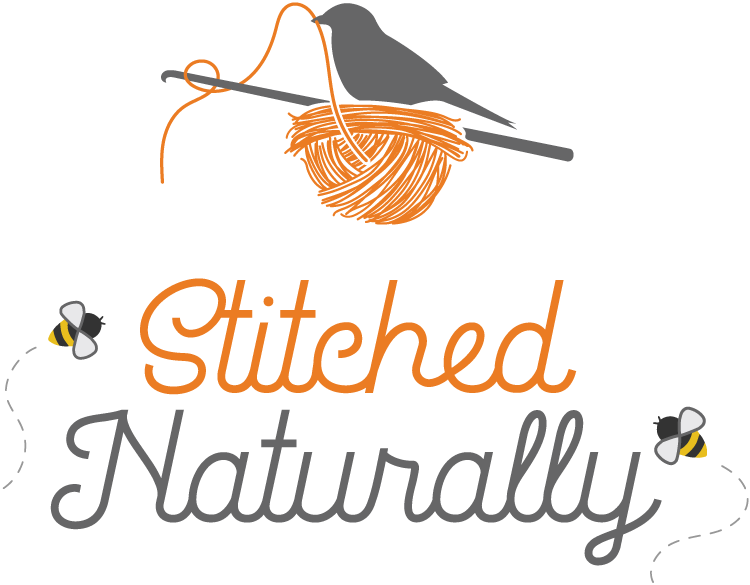 I've got more exciting things on and off my hook--as well as in my swirling head--so stay in the Button Loop. And if you happened to miss my most recent pattern you can find the Parrotlet's Flight Blanket pattern in my shop here. | On the Board| -- Start each day with a grateful heart. I really like this - so different, not so frou-frou. Thanks!